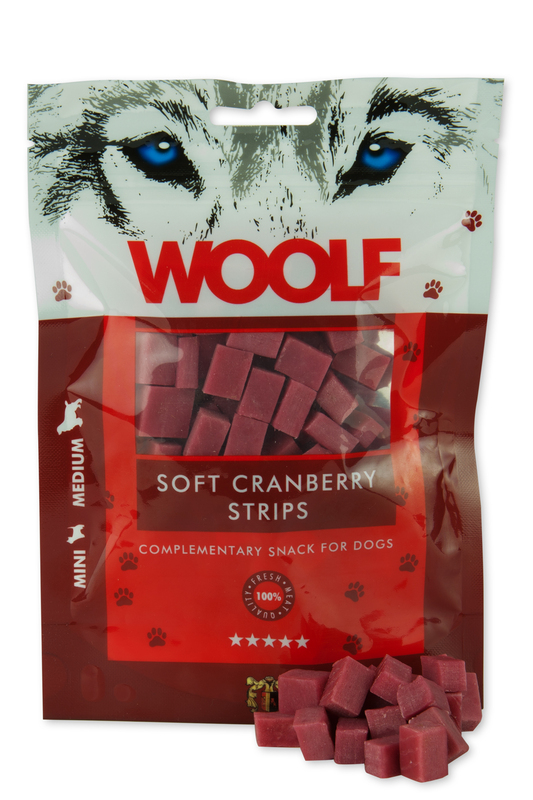 WOOLF Soft Cranberry Strips 100gr. 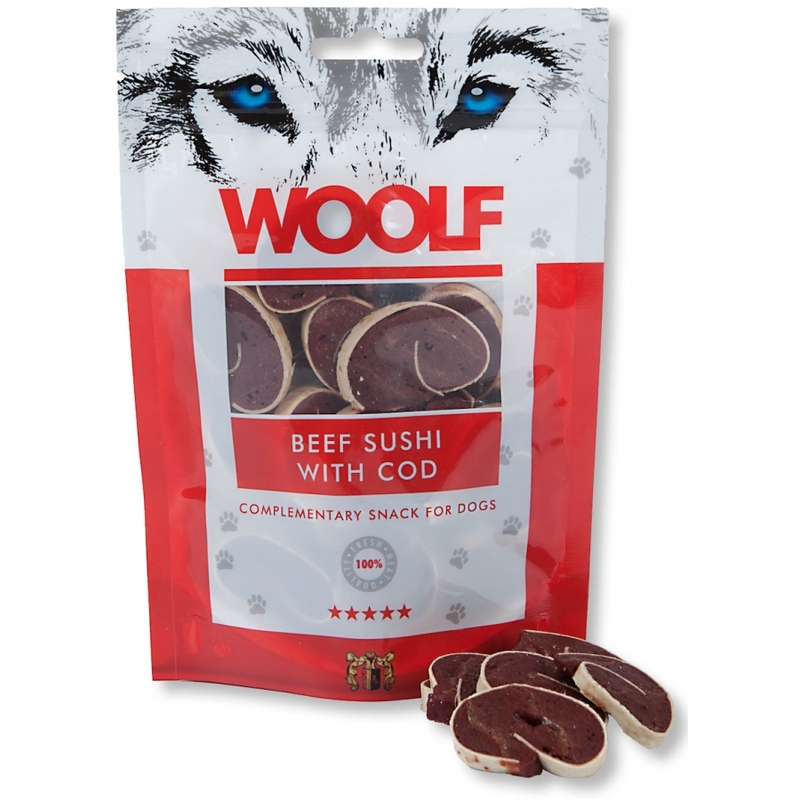 WOOLF Long Beef Sushi with Cod 100gr. 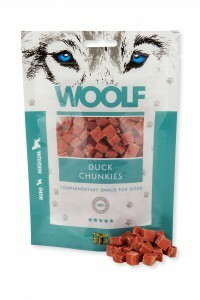 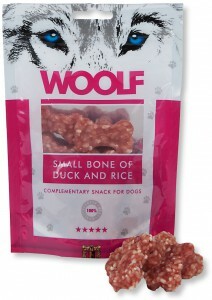 WOOLF Soft Duck Chunkies 100gr. 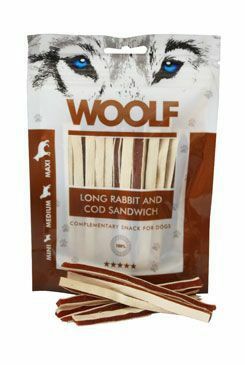 WOOLF Long Rabbit and Cod Sandwich 100gr. 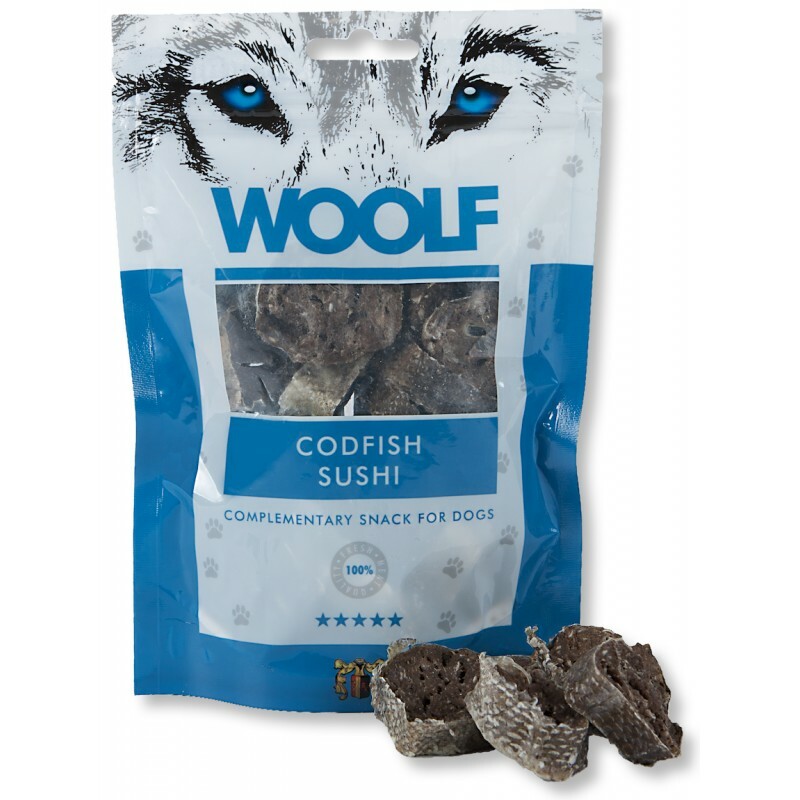 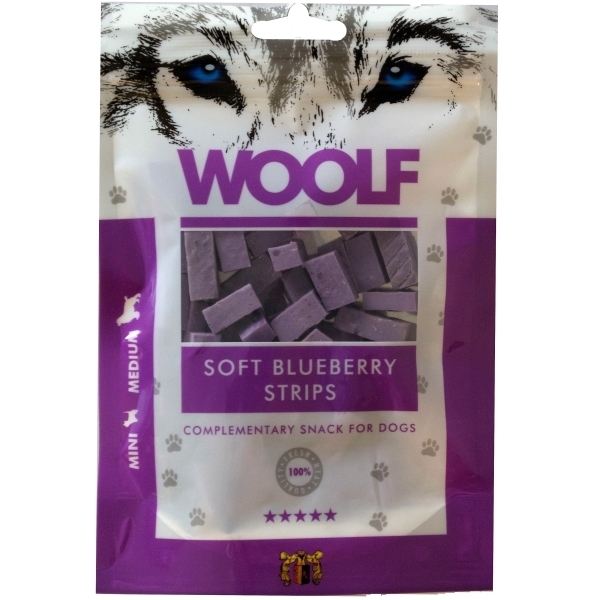 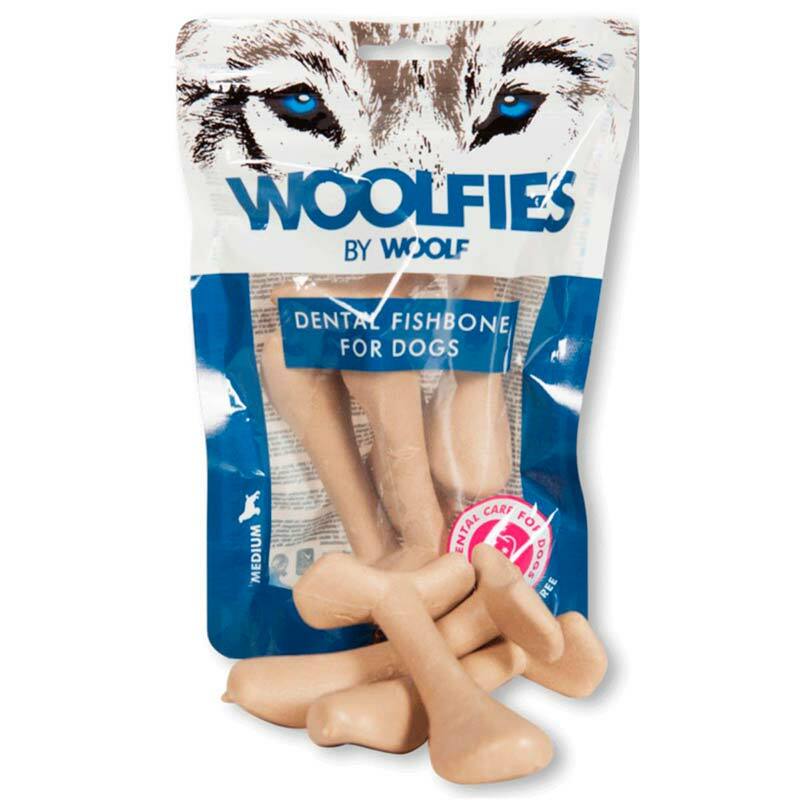 WOOLF Woolfies Dental Fishbone 200gr. 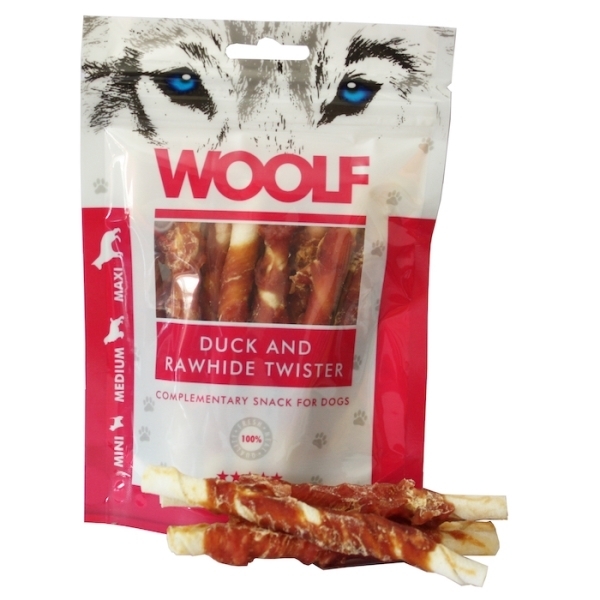 WOOLF Duck and Rawhide Twister 100gr. 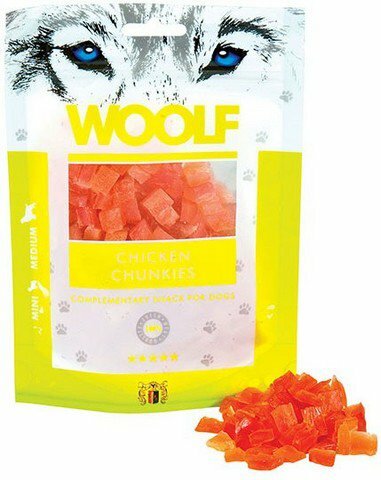 WOOLF Soft Chicken Chunkies 100gr. 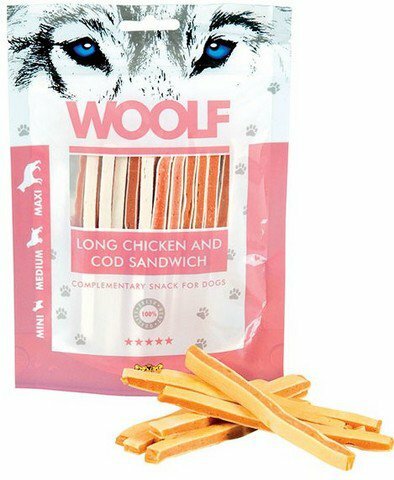 WOOLF Long Chicken and Cod Sandwich 100gr. 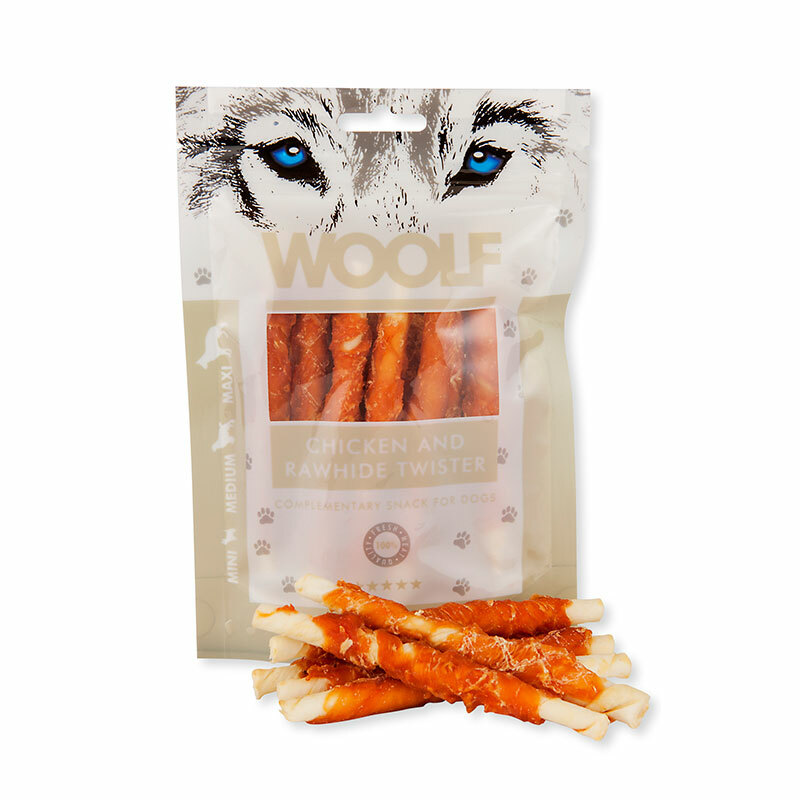 WOOLF Chicken and Rawhide Twister 100gr. 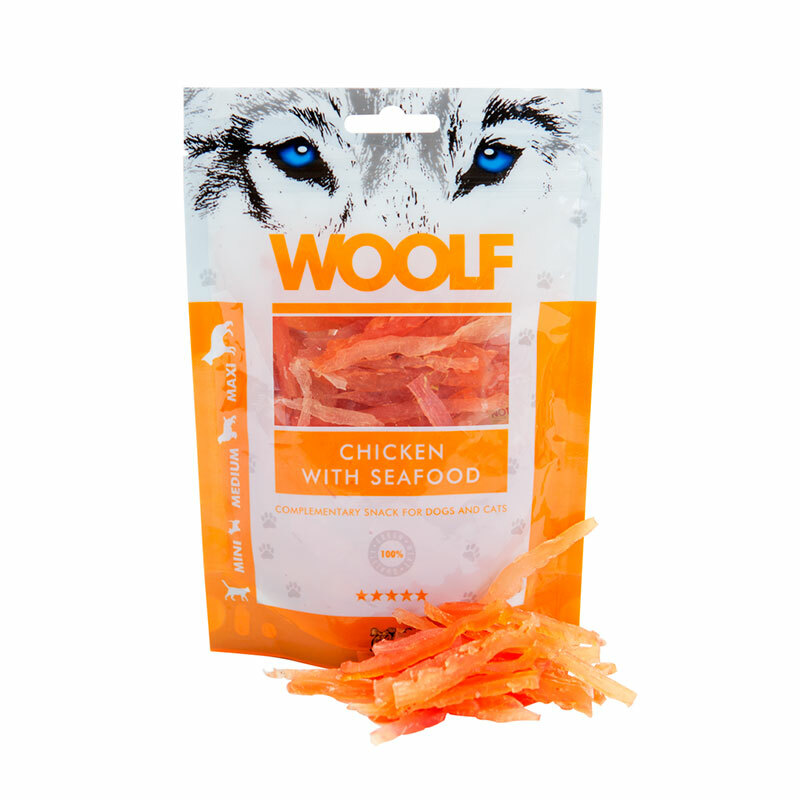 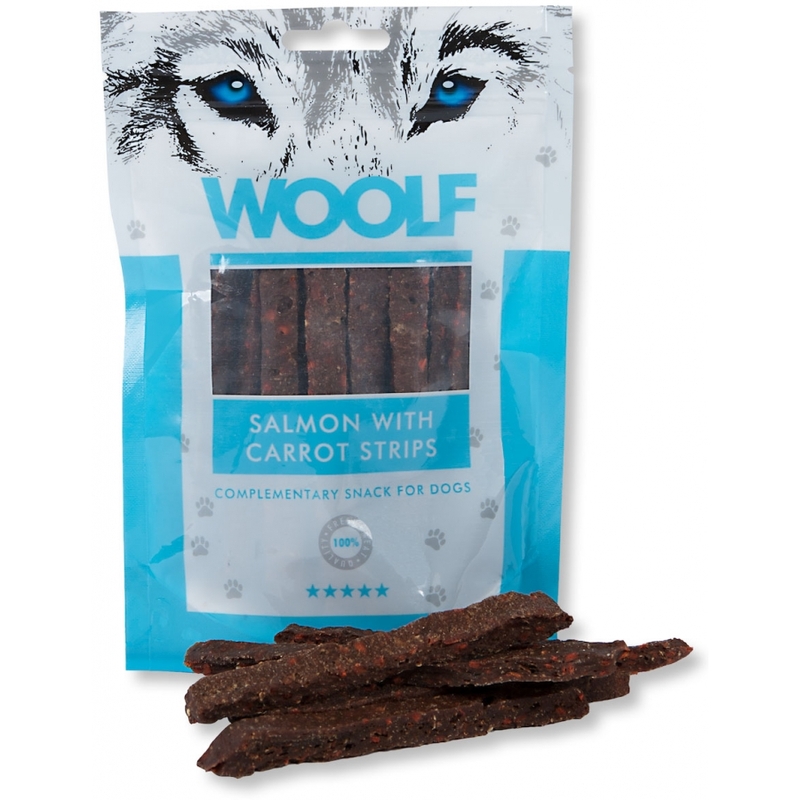 WOOLF Salmon With Carrot Strips 100gr. 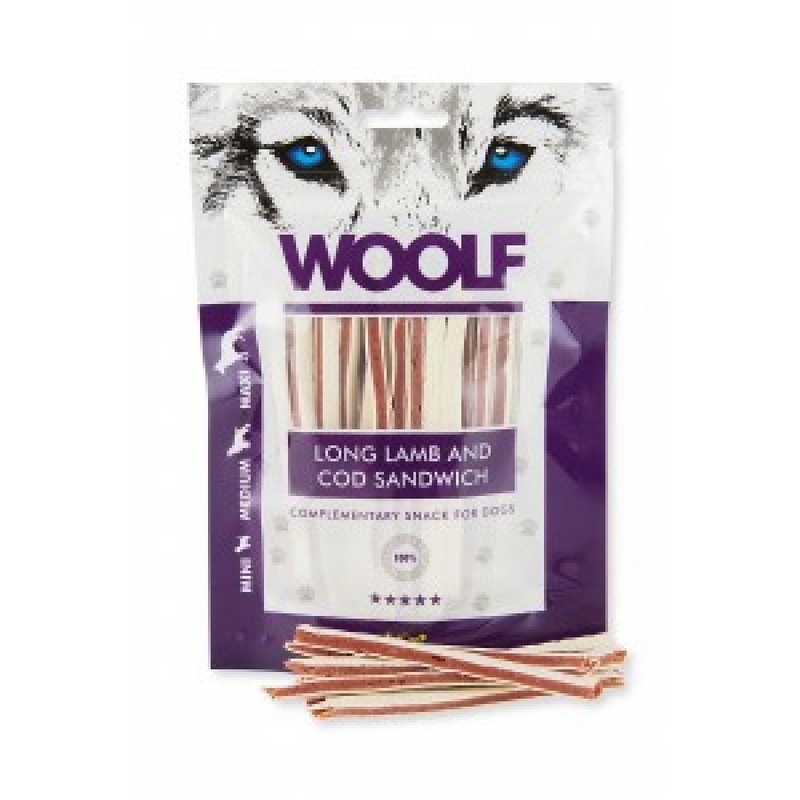 WOOLF Long Lamb and Cod Sandwich 100gr. 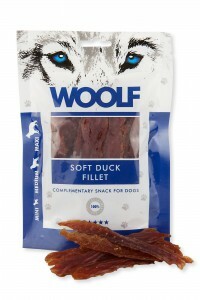 WOOLF Soft Duck Fillet 100gr. 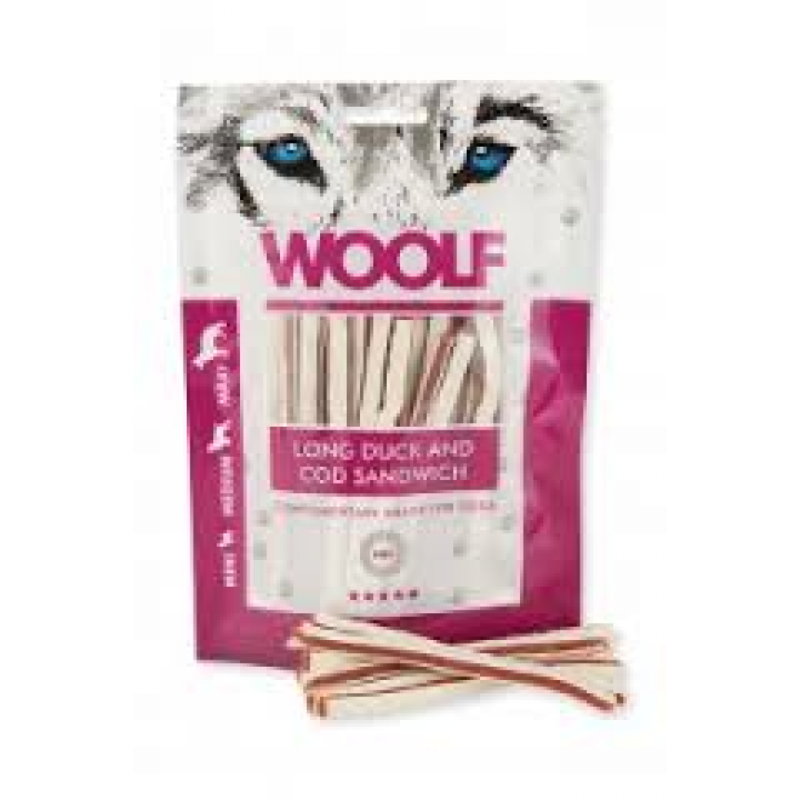 WOOLF Long Duck and Cod Sandwich 100gr. 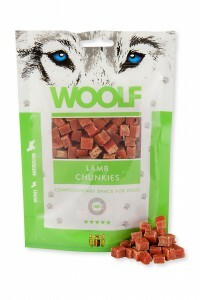 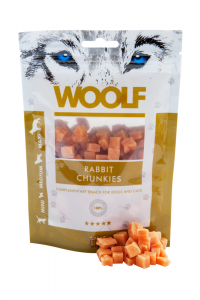 WOOLF Soft Rabbit Chunkies 100gr. 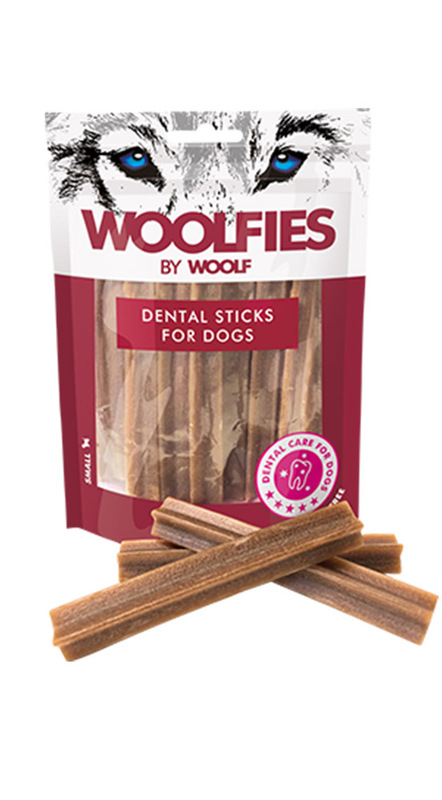 WOOLF Woolfies Dental Sticks 200gr.